The first Dean’s Grand Round this semester will be held on Thursday, June 06, 2013 from 4:00 pm to 5:00 pm in the Auditorium. The topic “On Call Survival: The Essential Radiology Diagnoses for Clinical Rotations” will be presented by Dr. Ralph J Duman MD, Board Certified in Diagnostic Radiology. Food and beverage will be permitted for this event. See you all there! 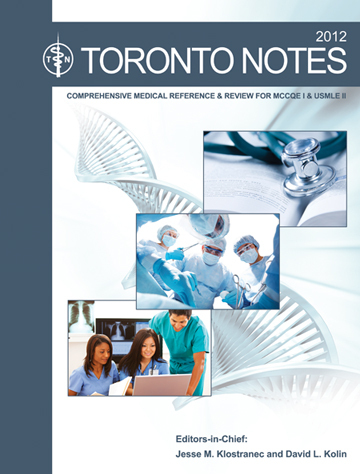 Toronto Notes, now in its 29th edition for 2013, is a concise and comprehensive medical review revised annually by the University of Toronto graduating medical class under the guidance of the Faculty of Medicine. This valuable resource is now availabe for consultation in the Library, just ask at the Library Desk. The accompanying StatNotes and Clinical Handbook are also available. 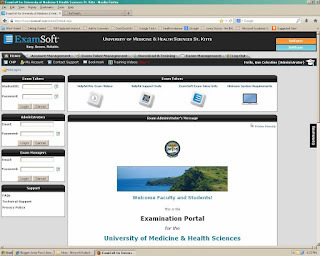 Considered THE resource for studying for the MCCQE 1 (the Canadian Medical Licensing Exam) and a must have for all medical students preparing for the USMLE Step 2 as well. 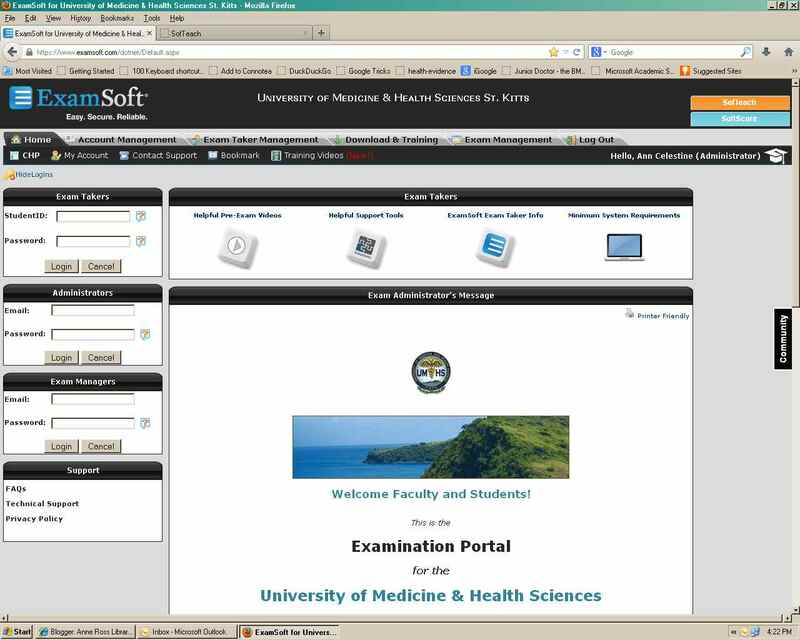 "This reference text started as a compilation of notes written by and shared among University of Toronto students to study for their medical licensing exams. 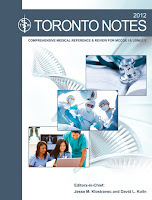 After 29 years, it has become a reputable study guide used by medical students across Canada and around the world."